(July 12, 2018)- After a very in-depth and lengthy investigation Cape Coral Police Detectives arrest drug dealer. 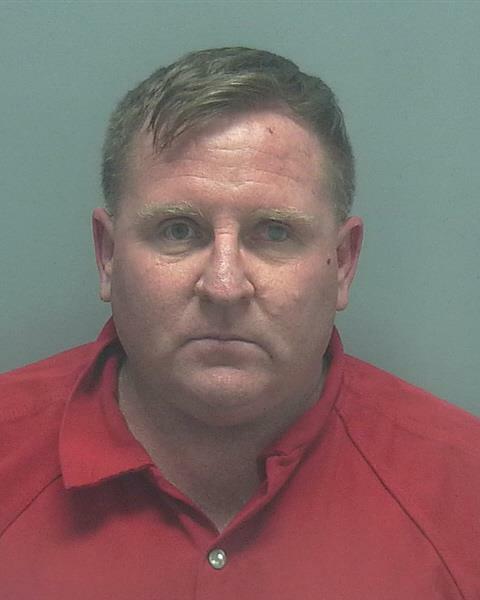 On July 11, 2018 at approximately 8:15 AM, Cape Coral Police Detectives conducted a search warrant after a lengthy investigation into Thomas Andrew Vana (W/M, DOB: 08/04/1964, of 117 SE 5th Street) for dealing drugs. During the investigation it was found that Vana was selling heroin, cocaine, and Dilaudid. The search warrant revealed that Vana was found to be in possession of 30 small bags of heroin, one larger bag of heroin, 10 small bags of cocaine, one larger bag of cocaine, 19.8 grams of Testosterone, 38.8 grams of Suboxone, 24.8 grams of Oxycodone with Acetaminophen, 9.3 grams of Oxycodone with Hydrochloride, 5.9 grams of Amphetamine, 13.5 grams of Buprenorphine, 27.9 grams of Fentanyl, 9.1 grams of Methamphetamine, and a substantial amount of U.S. currency. Vana was arrested and charged with Trafficking in Fentanyl, 2- counts of Trafficking Oxycodone, Trafficking in heroin, 4- counts of Sale of heroin, 4- counts of Possession of heroin, 5- counts of Possession of vehicle to sell drugs, Sale of cocaine, Possession of cocaine, Sale of Dilaudid, Possession of Dilaudid, Possession of heroin with intent to sell, 2- counts of Possession of cocaine with intent to sell, 4- counts of Possession of a controled substance, Possession of Methamphetamine with intent to sell, and Possession of drug paraphernalia. Vana was later transferred to Lee County Jail.